Maxwell’s Bar & Grill is an all-American diner-style venue that is a favourite amongst locals in London’s West End. Since the early 1980’s, they’ve been serving up mouth-watering American classics. 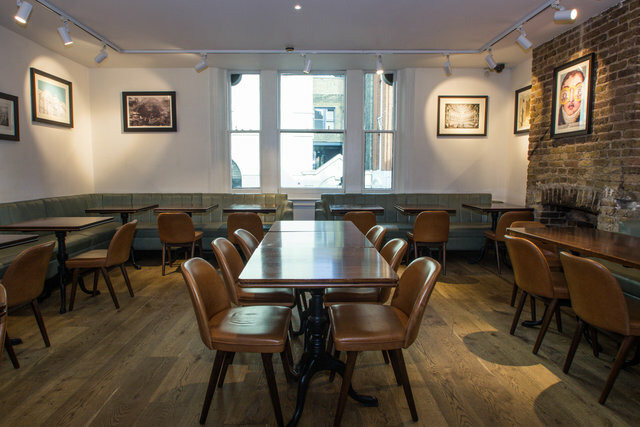 Inside this spacious venue you will find comfy high backed red benches to sit and work from.